Chichester City Ladies are determined to round off a record-breaking campaign in style by sealing some silverware. 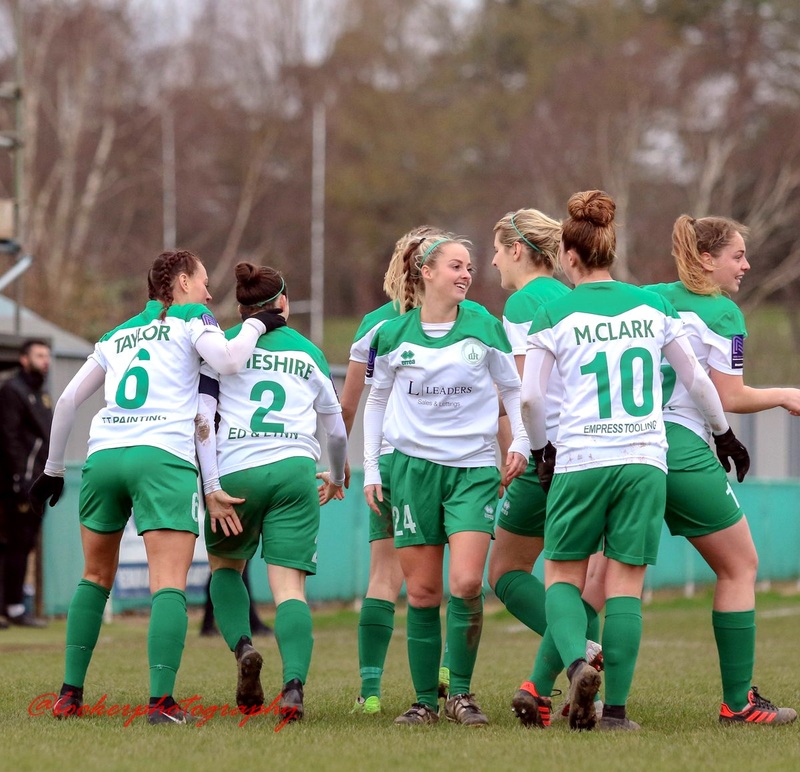 Aaron Smith’s side have defied the odds in just their second season in the third tier of the women’s game, defeating many more established sides. With just three matches of the National Southern Premier campaign to go, City sit third after beating previously undefeated leaders Coventry United 3-2 last time out. Next up is a tricky match against fifth placed Watford at Oaklands Park on Sunday (2pm), a side who City defeated 1-0 in the reverse fixture. But the team will be forgiven if some of their thoughts drift to midweek when they face off against Brighton & Hove Albion Development Squad in the final of the Sussex Challenge Cup (Thursday, 7.15pm). While it will be a younger Seagulls side than the one seen against the likes of Manchester City, Chelsea and Arsenal in the Women’s Super League, it will be a stern test for a City side. For manager Smith, a trophy would round off an excellent season – although he hopes that his team remember to play with a smile on their faces. He said: “We have exceeded all expectations this season and we just need to keep that going. “We have won so many games, played such good football, we’ve been solid at the back, we’ve been so professional in so many aspects. Victory in the Sussex Challenge Cup would see Chi retain a trophy which they have not defended since winning the competition in 2014. City beat Brighton & Hove Albion that year and will be hoping that, in the season they have decided to re-enter the competition, that history is on their side.